Rapid automotive service from our reliable and friendly roadside-assist team. Altitude Locksmiths provide automotive lock solutions, which can include making keys to cars, microchip-coded, unlock cars, replace broken keys or locks and rekey or change all the locks on your vehicle, if the key has been stolen or misplaced. Locked your keys in your car? That’s no problem! Had your keys stolen or your key has snapped? You know who to call! Don’t risk using an inexperienced locksmith this can lead to more problems such as; unable to key match locks or cheaper quality locks have been used causing them to fail. 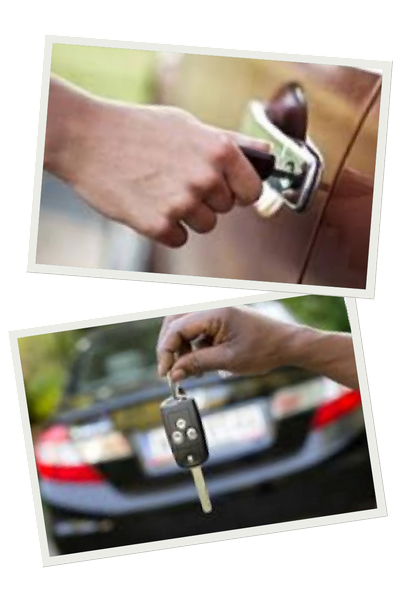 We are fully licensed, qualified and experienced to carry out key and lock work on your vehicle including transponder and remote keys. You will feel safe knowing that Altitude Locksmiths only supply quality lock products and can install / program them hassle free. For your peace of mind, a 12 month warranty on all parts and labour are included. Copyright TEXT ALTITUDE LOCKSMITHS AUSTRALIA - All Rights Reserved.